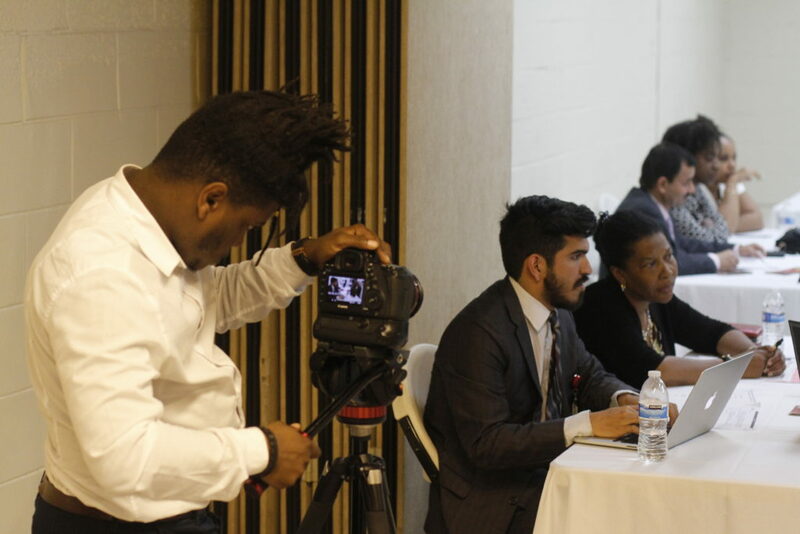 On September 20th, Media Makers NYC again partnered with the New York State Department of Health; Dunston Consultants provided media services for the Voice Your Vision Sessions at Medgar Evers College in the Crown Heights section of Brooklyn. Crown Heights residents together to support their community. 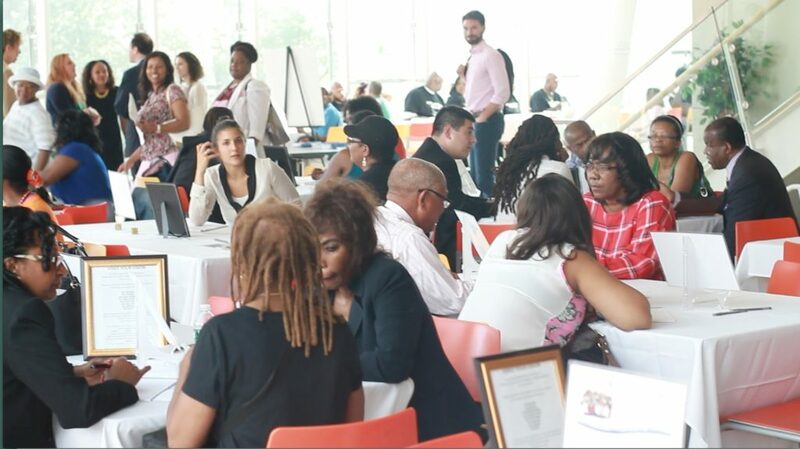 The Voice Your Vision is a community listening session in areas legislatively defined as Minority Areas, with a 40% or greater racial and ethnic populations, which bear a disproportionate burden of poor health. The Listening Sessions utilized a community led, bottom-up approach to identify and discuss complex health and social problems. 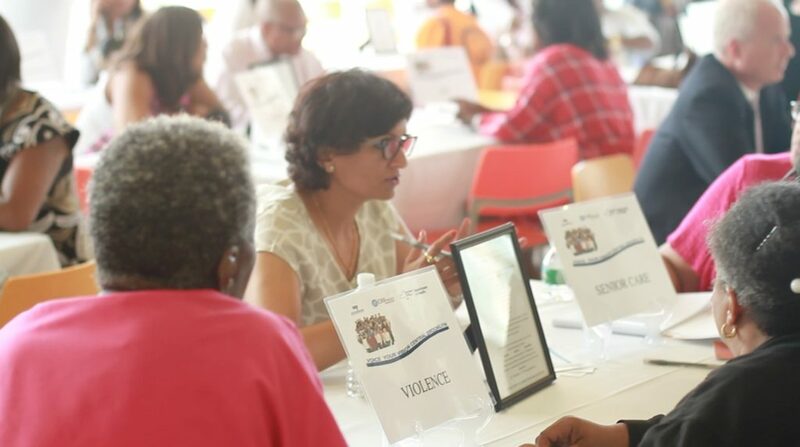 Key city council members, New York Health Executives and over 300 residents of the Crown Heights Community attended this event. Special thanks to Mediamakers interns Alex Cinceron and Dwenne Saindory for their hard work towards making this an successful event .